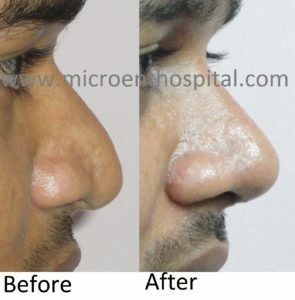 Rhinoplasty or Nose Job Consultation at MicroCare will provide you with valuable information about your rhinoplasty surgeon and will provide your rhinoplasty surgeon with valuable information about you. 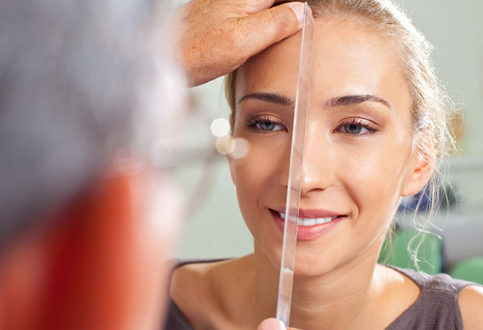 It is very crucial in taking decision by you and also by the rhinoplasty surgeon. The rhinoplasty consultation is a time when you can set your expectations and share them with your rhinoplasty surgeon, be prepared to ask questions and get satisfactory explanation for your quarry. What to Expect From My Rhinoplasty Consultation? You should have a one-on-one consultation with your rhinoplasty surgeon about all your concerns and expectations before having a nose job done. Make sure your aesthetic goals are realistic. Unrealistic goals mean you are not a good candidate for rhinoplasty. If you want to look exactly like your favourite actor you will be disappointed. 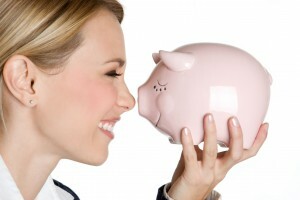 If you are counting on rhinoplasty procedure to boost your career, you are not a good candidate. If someone else wants you to consider rhinoplasty, your surgeon will likely tell you to wait and rethink the nose job.